Since the beginning of my vegan culinary adventures—ahem, shortly before I started this blog (before that I didn’t cook)—I’ve spent countless hours poring over cookbooks. 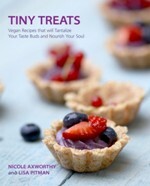 I’d check them out from libraries, sit on the floor in front of the tiny (but growing) vegan section of Indigo, and ordered them from Amazon (free shipping over $25!) like a crazy person. But then came the wave of ebooks, produced with love by bloggers around the world. Who needs a giant publisher when you can self-publish your own? Here’s the thing about ebooks: Some of them aren’t so great. But oh! Some of them are really, really good. To me, a well-written, well-thought-out book makes all the difference. 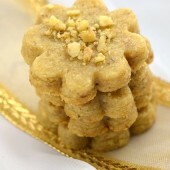 Including lots of photographs and recipes that have been edited and proofread are also key to a successful ebook. I want to make sure you get the good ones, which is why I’ve pulled together this list of my Top 6 vegan ebooks. 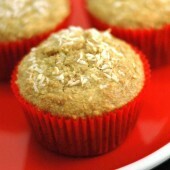 I’m sure you’ve come across Leanne’s blog, Healthful Pursuit, as some point in your search for nutritious vegan recipes. 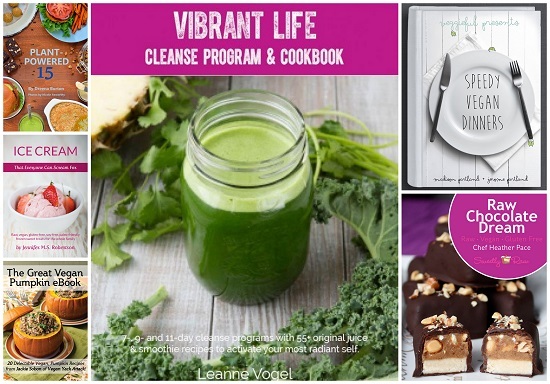 Her brand new ebook, Vibrant Life, contains over 55 juice and smoothie recipes for getting in your veggies. 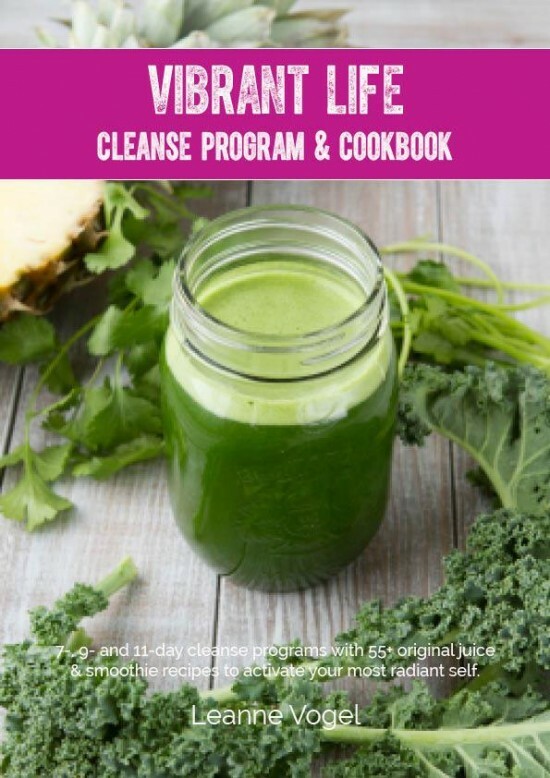 If you snuff your nose at the word “cleanse” (sometimes I do), you should know the cleanse portion is entirely optional. Although it does include guidelines for simple 7-, 9- and 11-day programs, the main focus is on the recipes, and holy moley are they good. 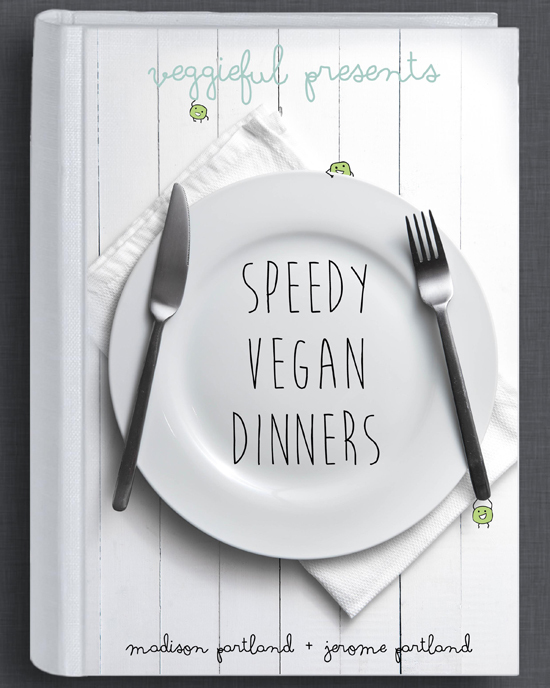 Veggieful couple Madison and Jerome’s Speedy Vegan Dinners is the newest to my collection and contains 15 recipes for 30-minute meals like garden mushroom burgers, Mexican bean fajitas and red wine and chili gnocchi. Not only are these recipes beautifully photographed with easy-to-follow instructions, but the signature green pea character hidden within the pages and super cute messages will make you fall in love with the creators of this book. Case in point: they dedicate the book to Sherman and Mr. Sniffles, their guinea pigs, who apparently play an important role in eating all the vegetable scraps. 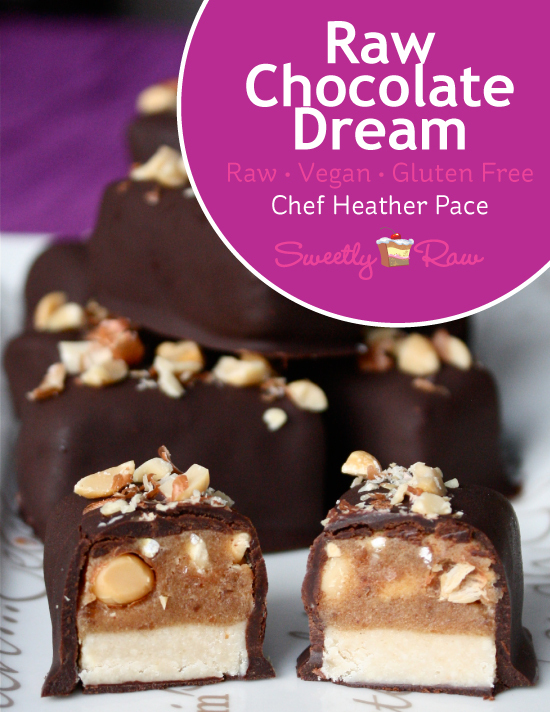 When I’m in need of crowd-pleasing raw desserts, my go-to gal is Heather and her latest Raw Chocolate Dreams ebook. 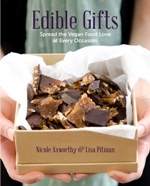 I’ve owned this ebook for well over a year now and I still refer back to it when I’m craving chocolate. She’s well-versed in the ebook writing department (she’s written 7) and is currently working on a print cookbook due out next year. 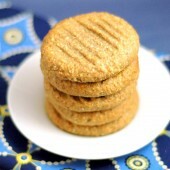 One thing I love about her recipes is that she uses simple, high-quality ingredients like raw cacao, nuts, dates and coconut. 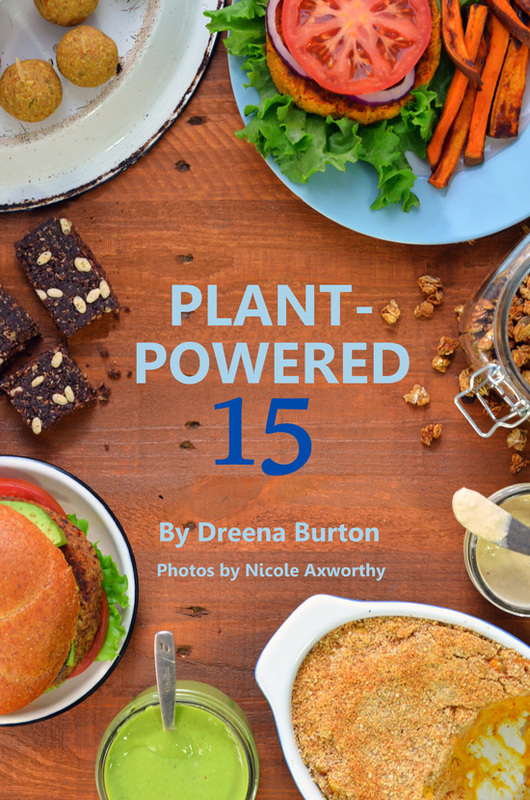 The most used book in my collection is Dreena’s Plant-Powered 15, her first-ever ebook that follows the easy-to-make, kid-friendly recipe style we all know and love. I’ve raved about this ebook before and it still remains a favourite today. 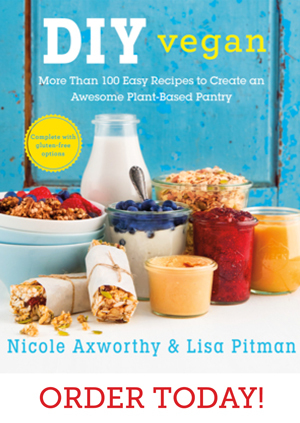 If you’re looking for healthy recipes that your whole family will love, this book is for you. The fact that her recipes always work is a big plus for me. 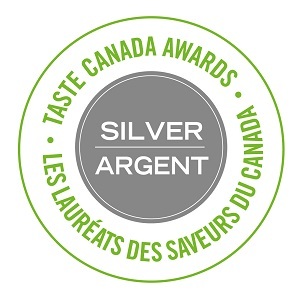 Think flavourful granola with natural sweeteners, creamy cashew-based spreads and sauces, warming soups and veggie burgers with hidden goodness like carrots, almonds and chickpeas. Now that summer is here, it’s time to rock the ice cream maker with creamy raw confections from Jennifer’s Ice Cream That Everyone Can Scream For. 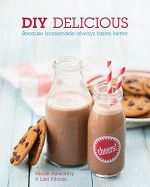 This brand new ebook features 18 recipes for homemade ice cream and fixings like dark chocolate fudge sauce, no-cook caramel, strawberry coulis and candied nuts. 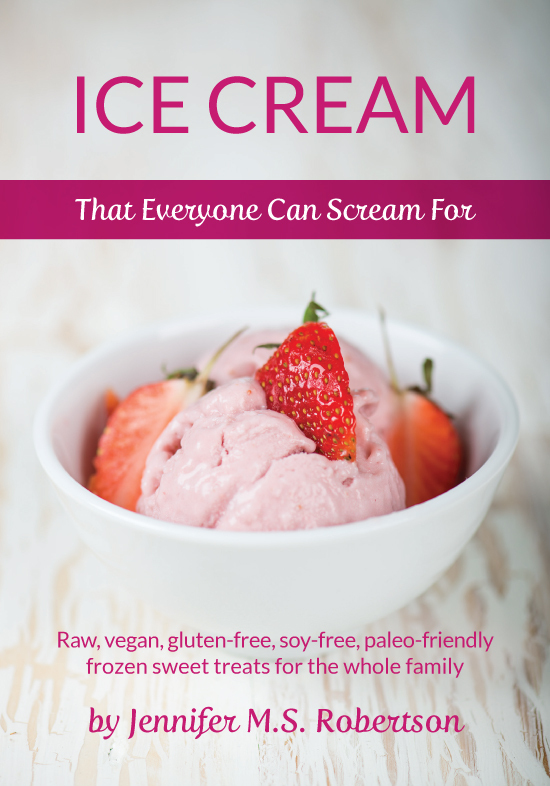 What I found helpful is the thorough introduction on what “raw” ice cream means—no need to conjure up images of raw eggs, heavy cream and lots of salt—and explanation of ingredients. Here, she walks us through the option to use either nuts (like cashews) or coconut meat, depending on our preferences, and a little raw ice cream 101 before getting the summertime ice cream sundae party started. Bonus points for the drool-worthy photos and well-written recipes with lots of helpful tips. 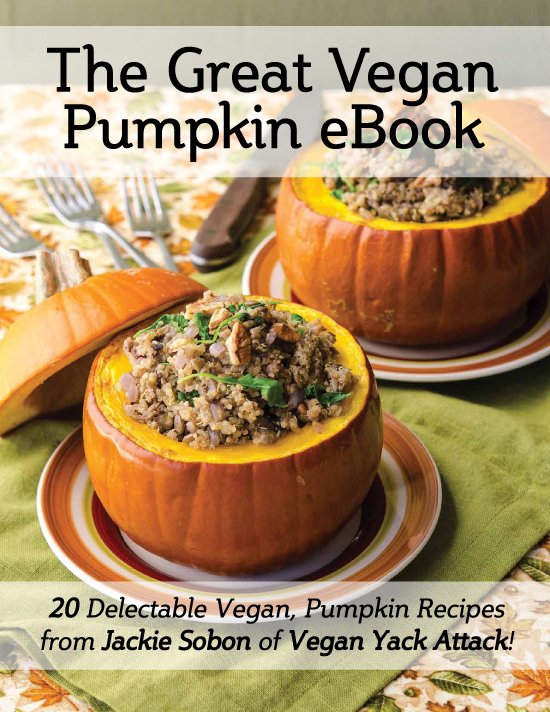 Last but certainly not least, Jackie’s The Great Vegan Pumpkin eBook is packed with original and very creative uses for the seasonal orange squash—pumpkin for breakfast, snack, dinner and dessert! Think pumpkin pie chia pudding, rosemary roasted pumpkin, pumpkin curry risotto and no-bake pumpkin cheesecake. Obviously this book is meant for those who love pumpkin (*raises hand*) and is most definitely a go-to for original Thanksgiving meal ideas. Got any favourite ebooks? Please share in the comments below! Great roundup. I’ve got a couple of these but want them all! I’m loving Leanne’s smoothie/juice manual at the moment especially. Nice review, Nicole. I like how you included the number of recipes. It really irks me to see e-cookbooks with 15 recipes selling for nearly $1/recipe when regular cookbooks have 100 recipes and sell for $15, too. Thanks, Janet! I agree. Ebook prices are all over the map, but many authors need to cover design and photography costs so I’m guessing that’s why they’re priced higher. Self-publishing is a tough gig! Thanks for the thorough review for each E-Book! I have to agree with Janet up there, love that you add your “fave recipes” and “prices/pages” for each E-Book! 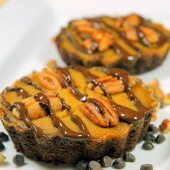 I have Jackie’s E-Book and love pumpkin-based dishes! ^______^ Am I seeing raw snickers on Raw Chocolate Dreams? I was surprised that Comfortably Yum E-Book wasn’t mentioned there and I realized you were the Photographer behind it ;) I love her egg salad, btw!